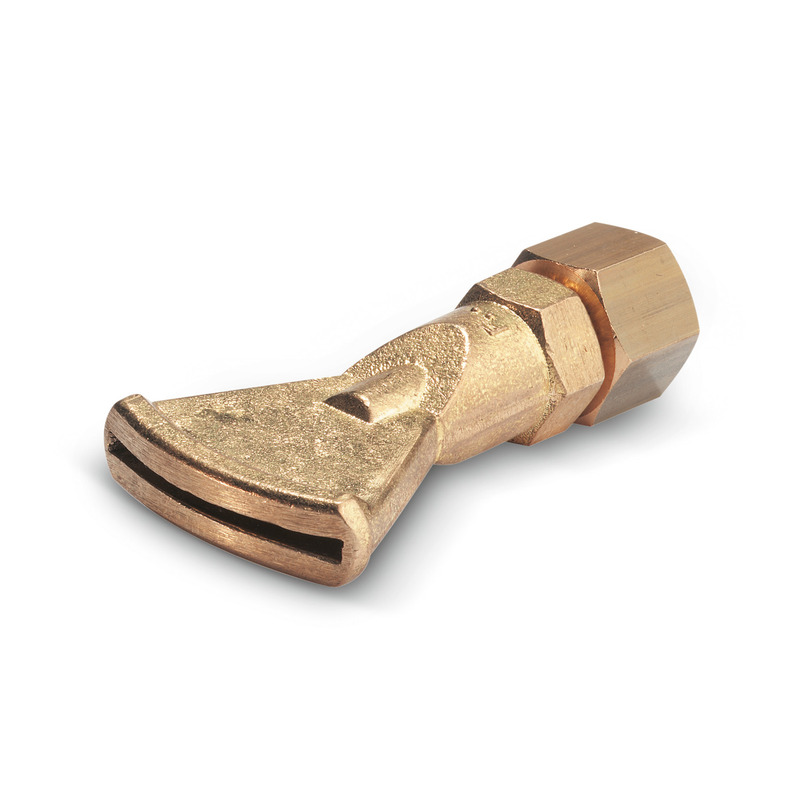 Steam jet nozzle 41160000 https://www.kaercher.com/ie/accessory/steam-jet-nozzle-41160000.html Steam jet nozzle with 50°fan jet. For cleaning and thawing in steam stage. For thawing sand and gravel, de-icing formwork material or de-waxing vehicles. Steam jet nozzle with 50°fan jet. For cleaning and thawing in steam stage. For thawing sand and gravel, de-icing formwork material or de-waxing vehicles.